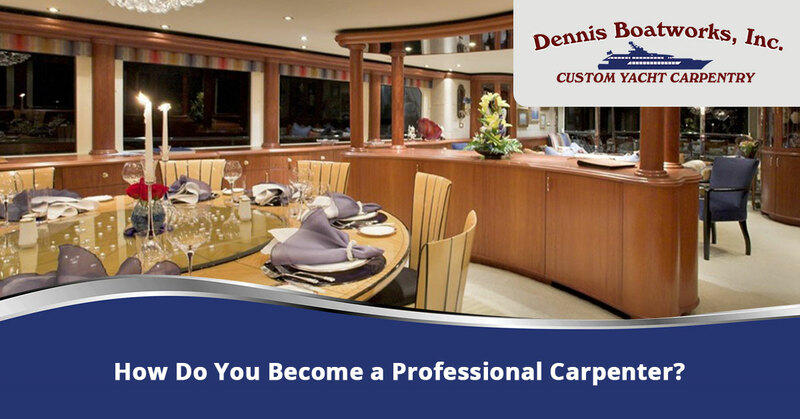 How Do You Become a Professional Carpenter? Just as a surgeon has to go to medical school to be trusted in the operating room, a carpenter has to study and practice their trade to improve their skills. In many instances, no one will want to hire someone with little experience or knowledge of their main trade. Carpentry is an expensive venture for most customers, so they are unlikely to trust an inexperienced carpenter. But, how does a carpenter become experienced? Where is the beginning of their learning curve? In this blog, we will talk about what an expert carpenter must do to begin his or her career in the field. All interests start with a passion. For carpenters, the passion typically stems from an interest to make things from scratch and by their hands. Typically, a carpenter will appreciate the craftsmanship in hand-made items and have an eye for design. As carpentry is the combination of one-part art and two-parts precision, a carpenter must also desire a level of perfection. Why? Well, in custom carpentry, all items are made by hand and not by a machine. Machines are extremely precise and do not allow for any errors. However, humans are prone to error. If someone desires to be a custom carpenter, they need to strive to a machine-like level of perfection. For example, most items, such as a bed, a chair, and even a staircase require precision throughout the project. If the carpenter is off in any of their measurements, the mistake is much more noticeable. Though you may enjoy hand-crafted items, that doesn’t necessarily mean you are cut out for custom work. Ultimately, this line of work requires a level of discipline to practice your craft. Without practice and, yes, natural talent, you won’t be a reputable craftsman. You may easily have an eye for design, but if you are unable to practice daily and refine your woodworking abilities, you won’t be able to improve your skills. More importantly, though you may be very skilled at one medium of material, this doesn’t necessarily make you a master craftsman. In order to be an expert in this sort of field, you will need to have a full understanding of many different materials. Not only will you need to know how to work with these materials safely, but you also must develop a level of knowledge about how the material works and how it can be manipulated in the way that you want. As you can see, being a craftsman takes a lot more work than just being knowledgeable about wood carpentry. So much knowledge goes into the cut, shape, design, and even the finish of custom products. Most of the time, if you would like to be a carpenter, you need to have a trade certification. Typically, you will be able to earn a trade certification from a three- to four-year apprenticeship program. You can bypass an apprenticeship, however, the experience alone is very valuable. But, it is important that if you don’t enroll in a craftsman-specific program, that you still receive your trade certification. Most customers will not hire you if you are not certified. And, if you would like to work with a carpentry company, they won’t hire anyone who hasn’t been certified. 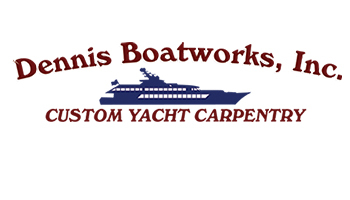 At Dennis Boatworks, we are able to create stunning projects for your marine vessel. 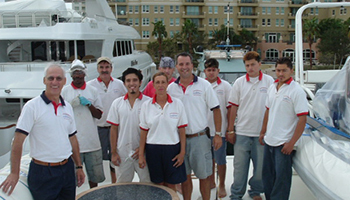 From custom cabinetry to installing marine teak decking, we can do it all. 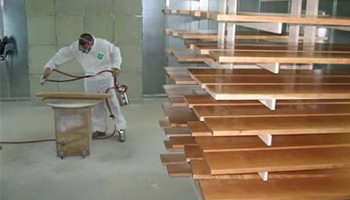 Our trained experts are all skilled in craftworks and are more than happy to assist our clients. 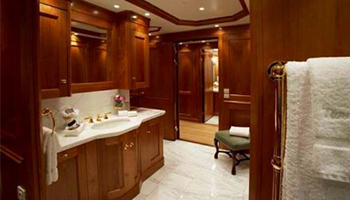 Contact us today for our custom carpentry services.